The initial announcement focused on increasing enforcement of cartel-related human smuggling, prosecution of illegal aliens who had been previously deported for aggravated felonies, and increasing the prosecution of illegal aliens who assault Border Patrol agents. Friday’s announcement expands the prosecutorial effort to include taking criminal action against those crossing the border illegally for the first time. Sessions’ announcement came just days after the U.S. Customs and Border Protection officials announced a dramatic spike in illegal border crossings. 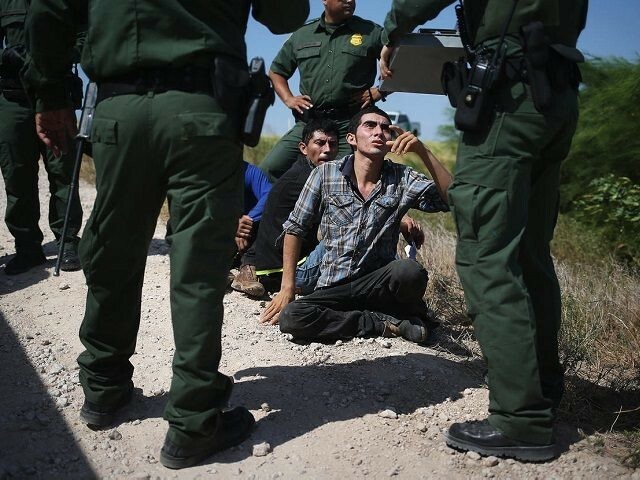 The arrests of illegal immigrants crossing the border in March jumped 203 percent over the previous year. The illegal crossings by minors and families jumped to levels last seen in the record-setting 2013, 2014 Obama years.